If you are looking to hire a compact van that acts like a larger panel van, why not hire a Citroen Berlingo. Why Hire a Citroen Berlingo? 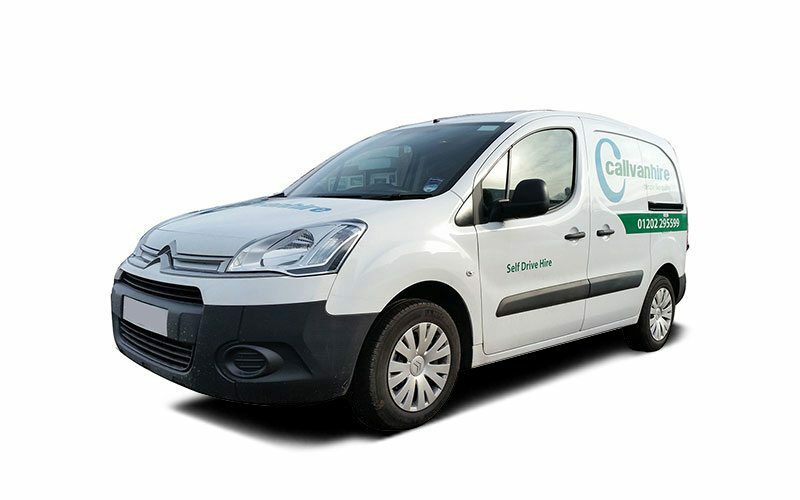 Callvan Hire’s extensive fleet includes the Citroen Berlingo, which packs a lot of punch for a smaller van. With its 1600 diesel engine, it still manages 52 miles to the gallon and with a payload of 800 kg it’s suited to jobs you might not expect. The payload factor – it can take two euro pallets with an effective volume of up to 4.1mᶟ and length of up to 3.25m – and its greater fuel efficiency may mean that you don’t need that larger vehicle you had expected to have to hire and, with our generous contract or short term hire options, this very capable compact van is just the job. On the plus side too is ride comfort, which has been improved over several versions of the Berlingo to arrive at today’s model. With that comes a much reduced-engine noise and lighter power steering – including a tight turning circle of 11m – that makes the miles fly by if you are using the van for longer journeys. Add to that its roomy and accessible three seater cab and carbon emissions as low as 118g/km – the lowest in its class – and you can see you are getting a lot of bang for your buck! What Van Magazine describes the Citroen Berlingo as ‘a well thought-out package, well worth considering’ and many of our customers think the same. Why not come and see for yourself what this surprisingly versatile compact van can do for you? Hire a Citroen Berlingo Van – Call us on 01202 295599 or 01425 477 442 for more information. Alternatively, you can click here to see the Citroen Berlingo’s specs or request an online quote.